If you are looking forward to buy a Property in Old Airport Road Bangalore, have a look at the upcoming projects in the area. 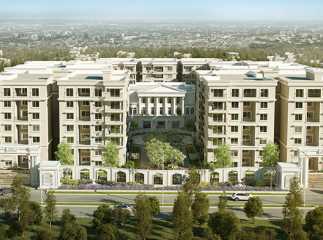 The reputed real estate companies are coming up with elegant apartments in the region, both for the high-end buyers and middle-income groups. The demand for quality homes in Bangalore is on the rise. If you are willing to get a luxurious apartment in the city, you can choose from a number of options. 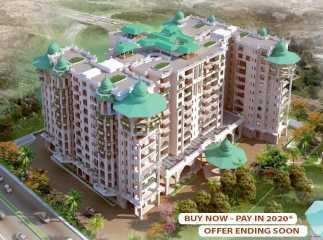 The residents from different cities are moving to the 2/3/4 BHK apartment in the city. These apartments are loaded with amenities, and you will enjoy the living infrastructure here. The transportation system in the area is well-developed. The residents moving to the Residential apartments in Old Airport Road Bangalore can easily get across to the important areas in the city. The commercial importance of Bangalore is high. The residents can get an exposure to the tremendous employment opportunities in the city. 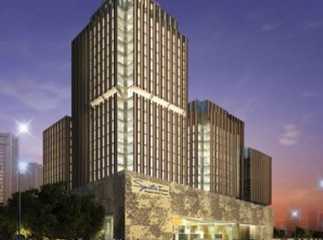 The demand for Commercial space in Old Airport Road Bangalore is also increasing. The prices of these properties are likely to rise in the coming months. Get a classy apartment in Bangalore and reside among the green covers, while you remain close to the commercial zones in the city.